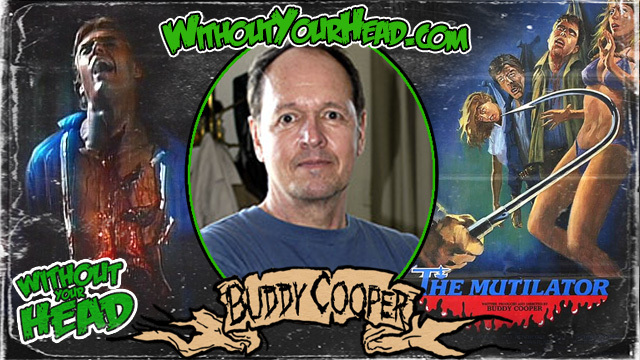 We were joined by Buddy Cooper director of the 1985 cult classic slasher "The Mutilator". We went over the making of the movie, the original name "Fall Break",the theme song, the death scenes, the gore, why he never made another film and much more. 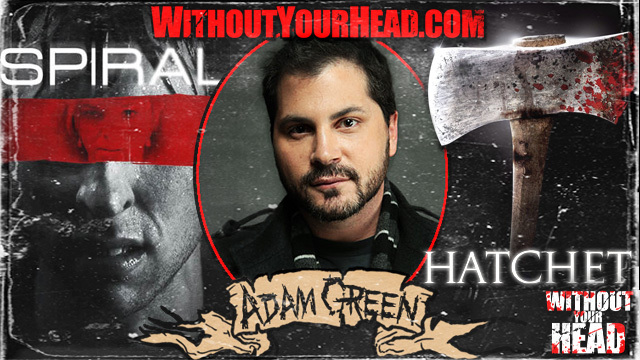 Adam Green returns to Without Your Head to talk about the release of Spiral and Hatchet unrated on DVD. 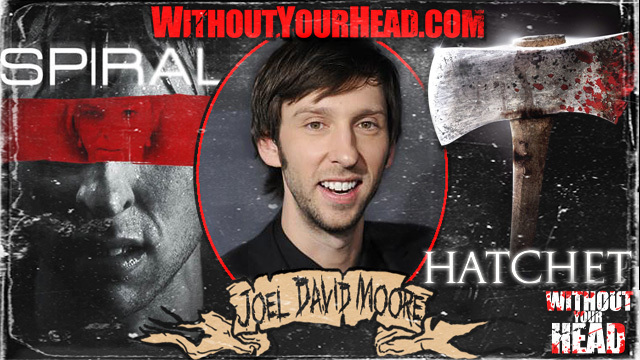 Adam talks about working with Joel David Moore again, co-directing, his battles with the MPAA, remakes, difference between the films, possibility of a Hatchet II and much more. We were joined by Joel David Moore. We went over his newest film Spiral in depth. How fans and critics have reacted to it, his co-writing, co-directing, starring and producing in the film. Working with Adam Green again, also working with Amber Tamblyn and Zachary Levi. 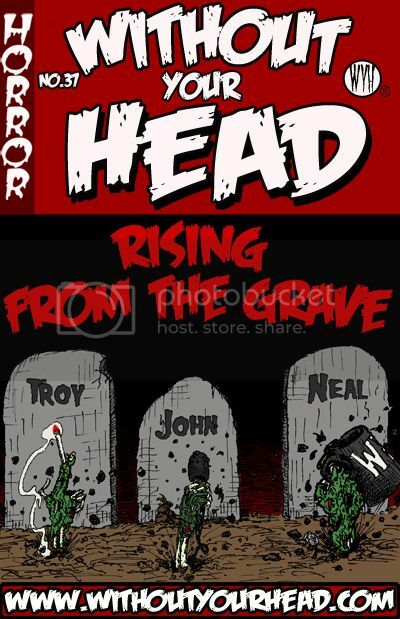 We also talked about Hatchet and working with Kane Hodder and much more. 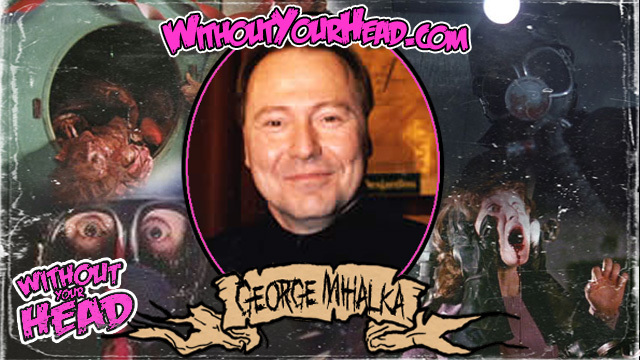 Valentine's Day special edition we were joined by the director of the 1981 classic slasher "My Bloody Valentine" George Mihalka. We went over directing the film, the different characters, the inventive death scenes, what had to be edited out of the film gore wise, the longevity of the movie and a rumored remake. We were joined by horror actress/producer Melissa Bacelar. In this episode we discussed the upcoming Star Wars and Terminator TV series. We also talked about [REC], Cloverfield, The Host 2, the Wolfman remake, Dracula movies. Warner Brothers pulling out of HD-DVD, if Blueray is the future ? Troy and El Santo went back to the 70's and talked about Kung Fu movies, Godzilla, 7 Brothers vs Dracula and dreamed of a Luke Cage and Iron Fist movie. All this and so much more. Listen now !!!! WYH arose from the grave and made their return once again. We went over many topics and took many calls from our fans. 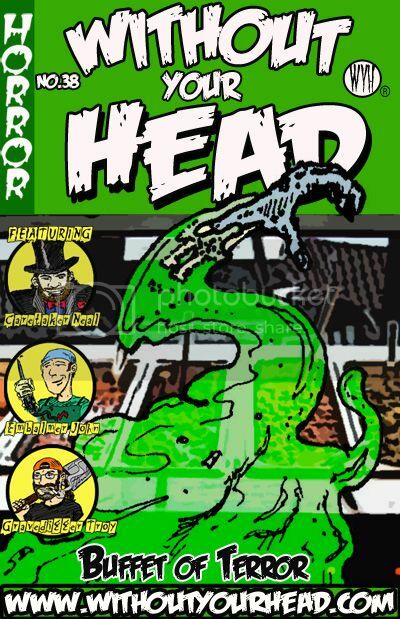 We went over some current DVD releases such as Halloween Unrated, Room 1408 and Hatchet. We also talked about films currently in playing like Sweeney Todd and I Am Legend. All this and many more horror and off topic discussions. Listen now kiddies before it's too late. MWAHAHAHAHAHA!!! 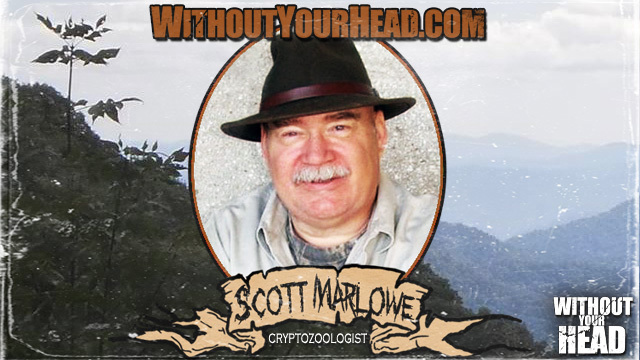 We were live this week with Cryptozoologist Scott Marlowe to discuss Bigfoot and various topics involving the creature.